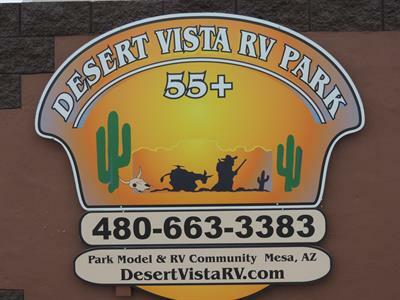 There's lots of fun things to do near Desert Vista RV Resort in Mesa, Arizona! 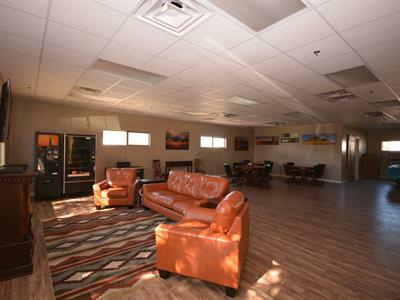 Desert Vista RV Resort is a perfect location for easy-going activities and fun things to do. 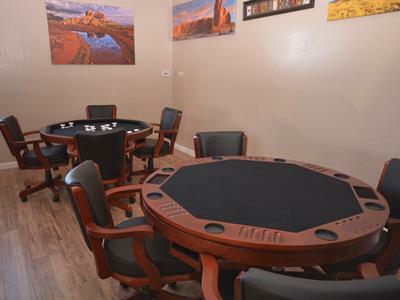 The clubhouse is ideal for playing cards, watching cable TV, or reading a good book. 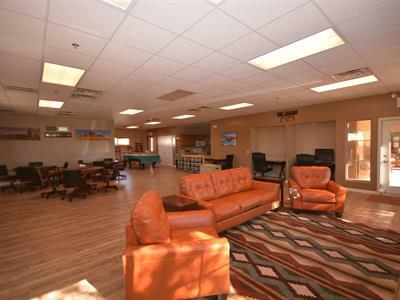 You can also take advantage of the full kitchen and have a potluck or group gathering. 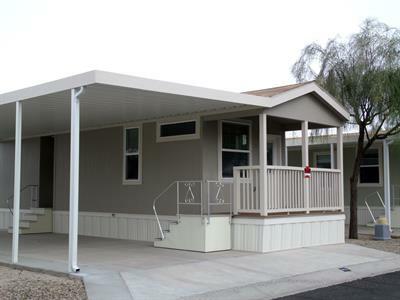 The community park is nicely landscaped and invites you to play outdoor games, relax under a tree, or play with your pet. Take a morning or evening stroll, and enjoy an Arizona sunset. 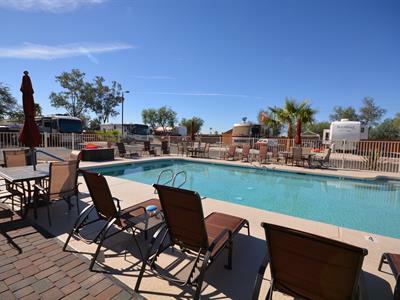 A heated pool and Jacuzzi are located in just the right spot to take advantage of the Arizona's famous sunsets. Being so close to Phoenix and its surrounding cities provides many opportunities for outdoor recreation. In addition to the Superstition Mountains and the many Phoenix Mountain Preserves, the area offers five major lakes, including Lake Pleasant and the Canyon and Saguaro Lakes. There are also a couple of rivers nearby, including the upper and lower Salt River, which is ideal for white river rafting and tubing.